Lucas Fettes Financial Planning is pleased to announce that we have been accredited with the Cyber Essentials certification. Certification from this government backed initiative is widely regarded and aligns appropriately with our cyber security strategy. 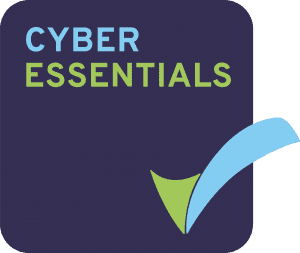 Achieving this status through Cyber Essentials demonstrates that we take cyber and data security extremely seriously and have achieved a standard that has been tested and approved by an accreditation body under the scheme.